A top Chilean court decided not to hear a lawsuit that sought to block China's Tianqi from acquiring Nutrien’s (TSX:NTR) stake in the world's No. 2 lithium miner SQM, clearing the way for the biggest-ever deal in an industry that supplies the growing electric-vehicle market. The Constitutional Court said Thursday a complaint brought by companies owned by Julio Ponce, the Chilean miner’s top shareholder and former chairman, was inadmissible. He had claimed an agreement between the Chinese miner and Chile’s antitrust agency FNE didn’t go far enough to protect SQM’s trade secrets against its competitor. The court also lifted its suspension on the $4.1 billion sale to Tianqi Lithium of Nutrien’s 24 percent holding in SQM. The Canadian potash miner, the world’s largest, is selling the stake to comply with antitrust requirements set by India and China for a prior merger. "Nutrien and Tianqi expect to close the transaction before the end of the year, as it had previously been announced," the two companies said in a joint statement shortly after the court’s decision was made public. The decision clears the way for the Chinese miner to buy a nearly one-quarter stake in SQM, the world No. 2 lithium producer. SQM shares jumped 2.7 percent on Friday following the news. The company's SQM’s B-series shares touched 29,400 pesos ($42.55) at the open of Santiago’s Stock Exchange. They were up 1.78 percent to 42.41 in New York by 12:43 p.m. EDT. 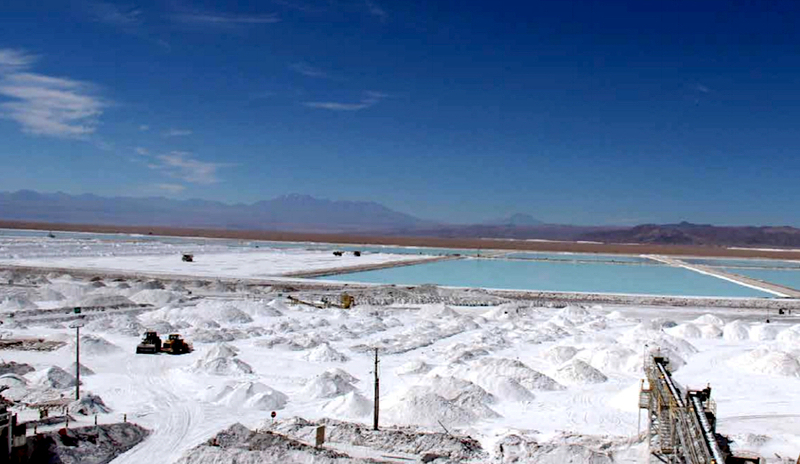 Tianqi’s bid for the non-controlling stake raised concerns by Chilean antitrust authorities because of the lithium market shares of Tianqi and SQM, formally known as Sociedad Química y Minera de Chile. In September, FNE announced it had reached a deal with Tianqi that included a number of provisions to prevent concentration in the global lithium market. As part of the restrictions outlined then, Tianqi is not allowed to name any of its executives or employees to SQM's board, and must notify regulators of any future, lithium-related deal with either the Chilean producer or rival Albemarle. The decision, passed by three to two votes, is final and not subject to appeal though one legal hurdle remains. Ponce’s Pampa Group, which controls SQM, earlier this month filed an additional appeal with Chile’s TDLC antitrust court.